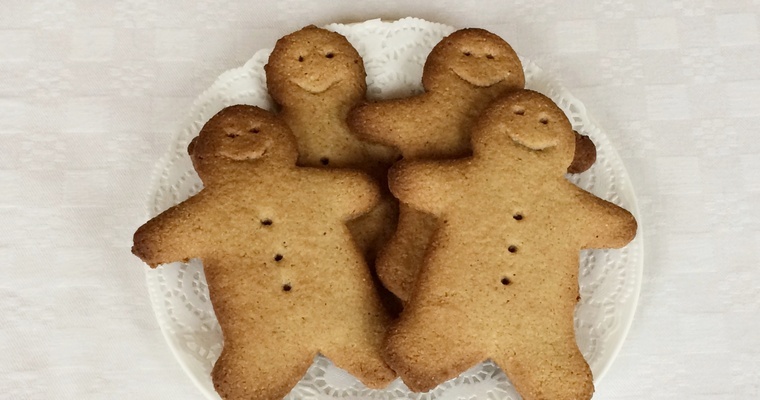 Step into Christmas with these ginger, clove, nutmeg and cinnamon biscuits. 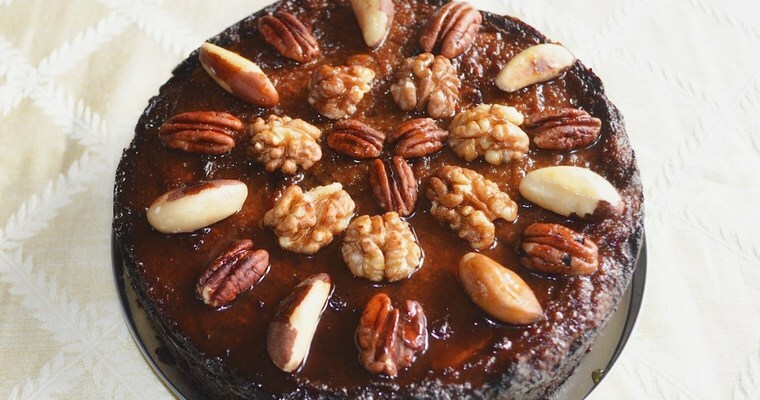 A Gluten-free, Paleo and Vegan recipe made with ground almonds and maple syrup. 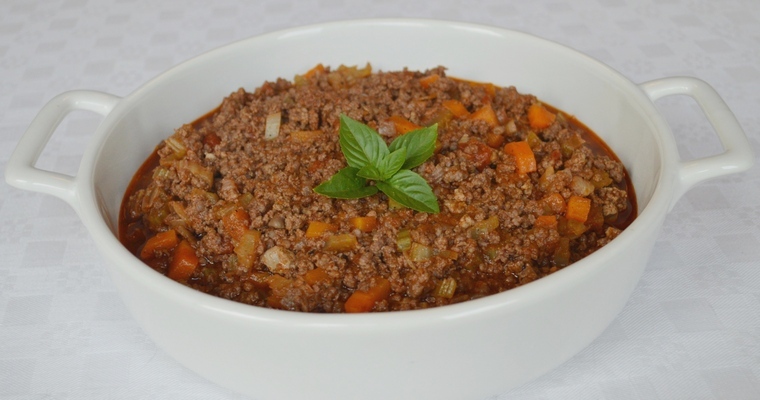 Italian meat sauce in which ground beef, liver and aromatics are cooked slowly in tomatoes and white wine. This authentic recipe makes a rich, tender stew. 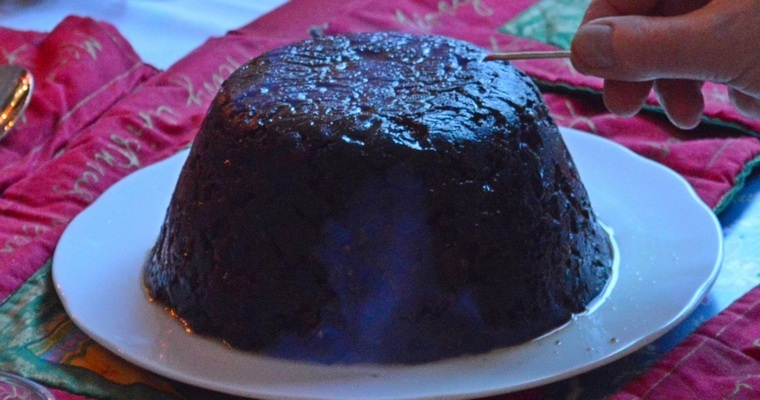 Classic sweet and tangy Christmas dish. 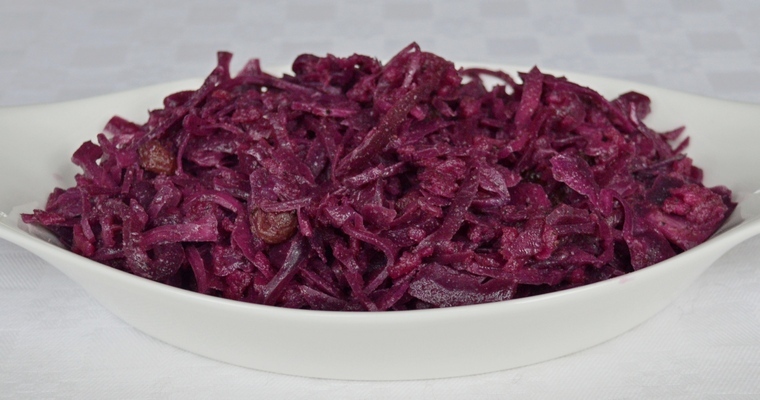 Shredded red cabbage, apples and raisins are seasoned with aromatic spices and slowly braised in cider and vinegar. 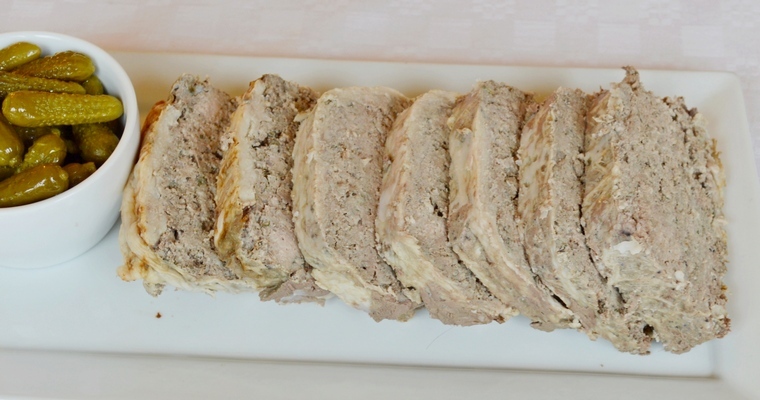 French pate that is rich, tender and moist. 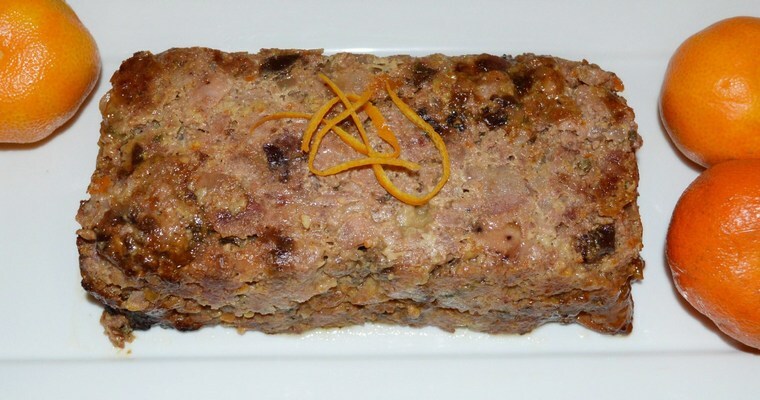 This Dairy-free recipe is made with organ meat, seasoned with aromatic spices and a good glug of cognac. 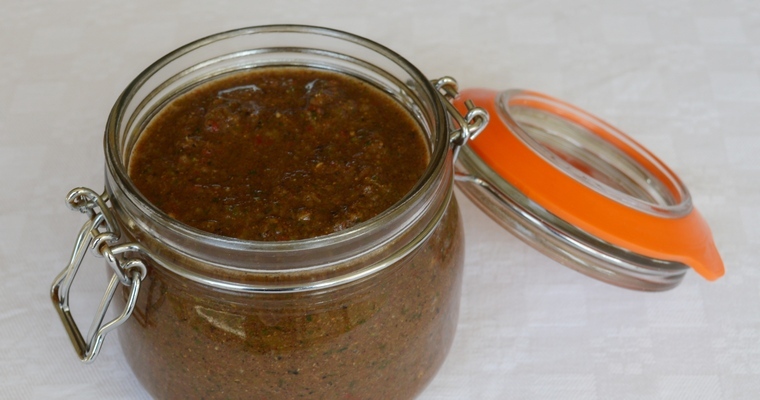 Punchy scotch bonnet chillis tempered by sweet, aromatic spices go into this Jamaican marinade. 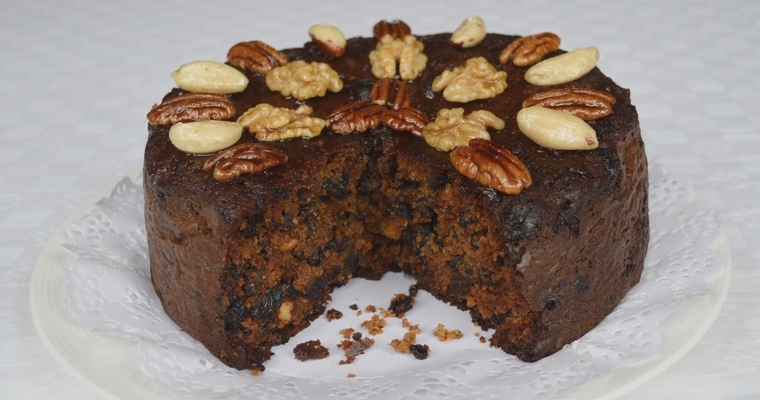 This Gluten-free and Paleo recipe tingles with fruity heat. 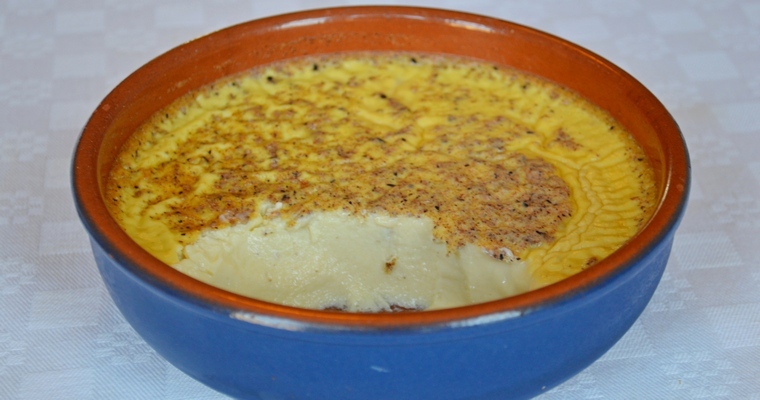 Creamy, cold dessert made by pouring custard into ramekins and baking until set. This Dairy-free and Paleo recipe is made with almond milk and honey. 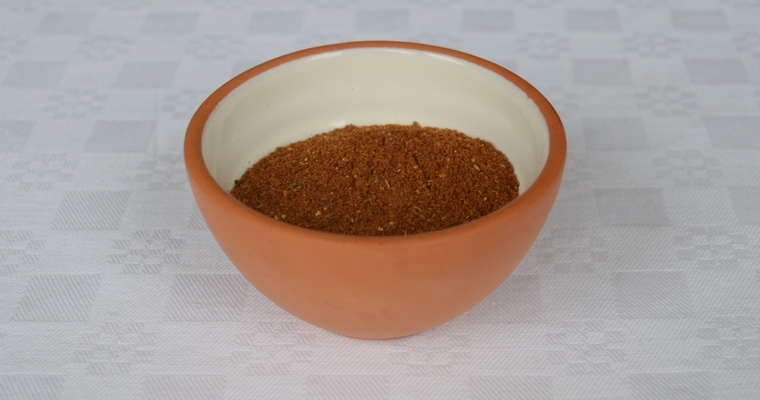 Middle Eastern spice mix used as a seasoning and a condiment. 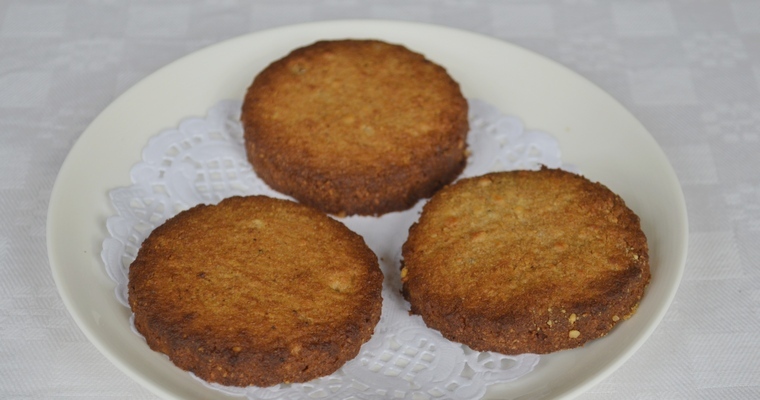 Made from finely ground cumin, paprika, coriander seed, cloves, cinnamon, cardamom and nutmeg. 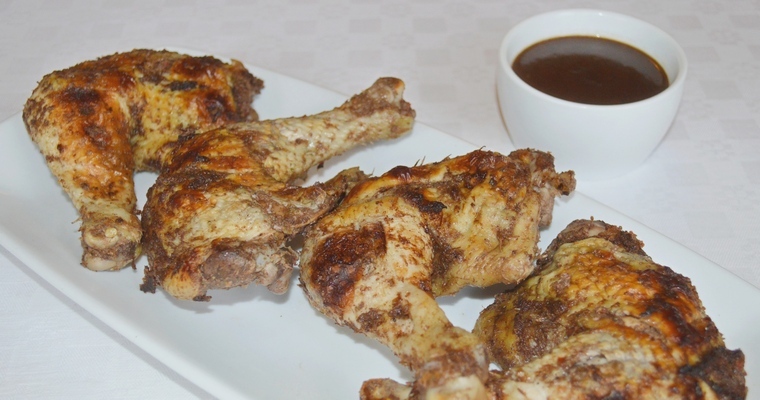 Moroccan spice mix made from a blend of 15 fragrant spices. 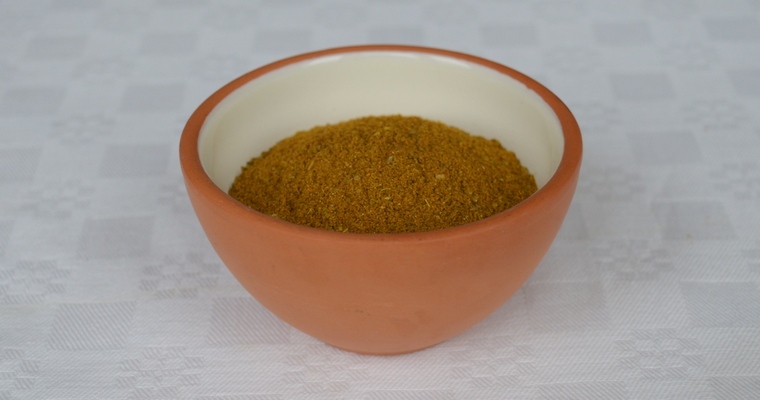 Used in north African cuisine as a rub or in tagines to impart aromatic warmth rather than heat. 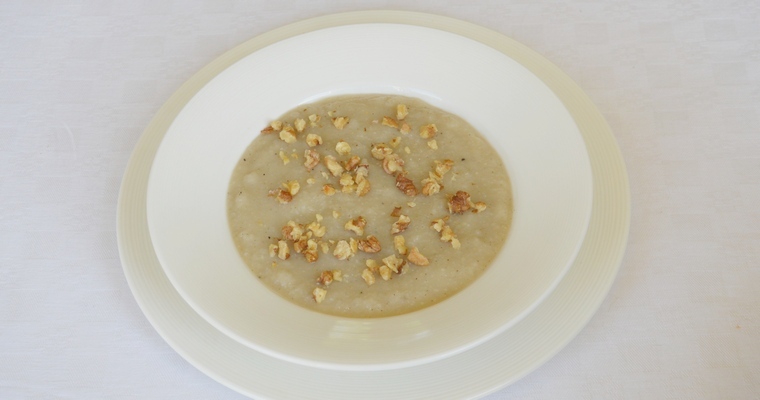 Thick and warming autumnal soup made with celeriac. Fragrant pears add a subtle sweetness, complemented by a delicious walnut garnish. A Dairy-free recipe. 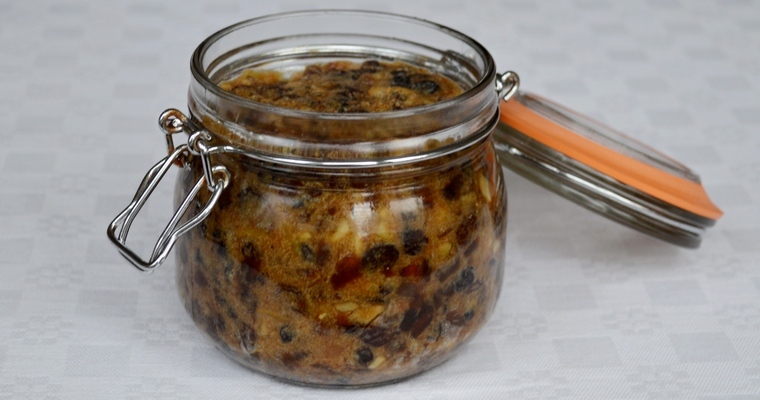 Luxury stuffing made with Gluten-free sausage meat, bacon, pureed clementines, prunes, walnuts, sage and aromatic spices. Moist, with delicious brown crust. 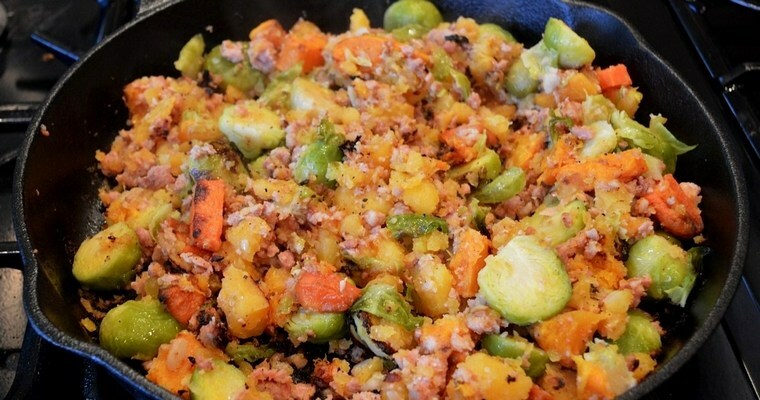 Delicious breakfast hash made by mixing Gluten-free sausage meat with vegetables and frying in a heavy pan. 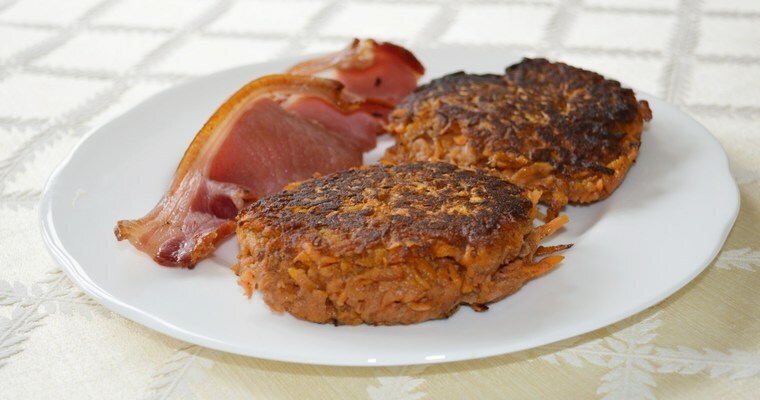 This Paleo recipe does not contain potatoes.